On the heels of their sixth successful music festival named LandFest in the Mountains Grand Ole Opry Stars Dailey & Vincent have announced tickets are now available for LandFest In The Mountains and On The Lake 2019, set for September 12 — 14, 2019 in Hiawassee, GA. In addition to Dailey & Vincent, other artists confirmed include Josh Turner, Oak Ridge Boys, Bellamy Brothers, Flatt Lonesome, Malpass Brothers, Terry Baucom & The Dukes of Drive, Primitive Quartet, and Chuck Wagon Gang. THIS YEAR'S FESTIVAL IS BIGGER AND BETTER THAN BEFORE! We are excited about our brand new venue, Georgia Mountain Fairgrounds in the heart of the beautiful Georgia Mountains - Hiawassee, GA. This year's music portion of the festival will be indoors, inside their great venue, Anderson Music Hall. Stay for the day or camp all weekend! All Music for Dailey & Vincent LandFest will take place inside Anderson Music Hall - a 2,900 seat venue with comfortable seating, Heat/Air Conditioning. Food Concessions will be available in lobby. Dailey & Vincent LandFest in the Mountains invites you to stay for the day or camp out all weekend! We offer Day-Passes or full-festival passes. 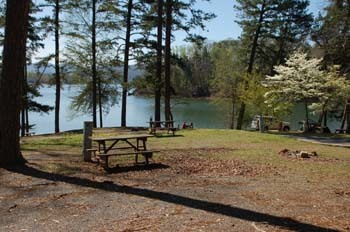 Georgia Mountain Fairgrounds boasts 189 campsites on beautiful Lake Chatuge. The campground has full hookups, water, sewer, electric, cable tv and wifi, as well as bathhouses with hot showers. 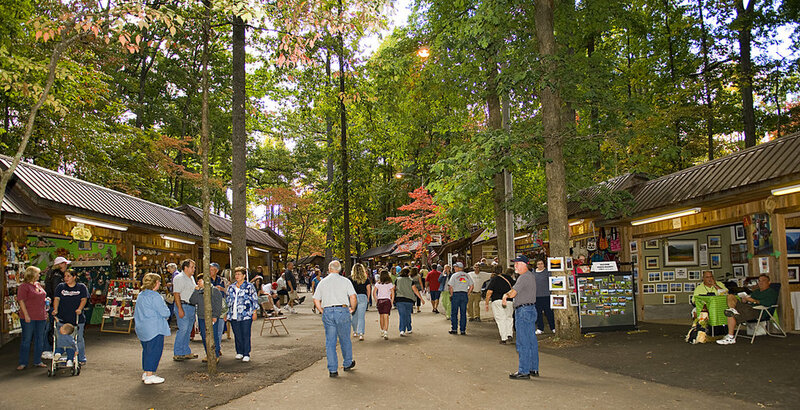 Campers can take advantage of the fairgrounds’ many amenities including two playgrounds, a boat ramp, two tennis courts, playing courts, paved and shaded picnic areas, and the Hamilton Rhododendron Gardens' splendid nature walking trails. Customers can call and set up reservations by telephone, in person or by mail. 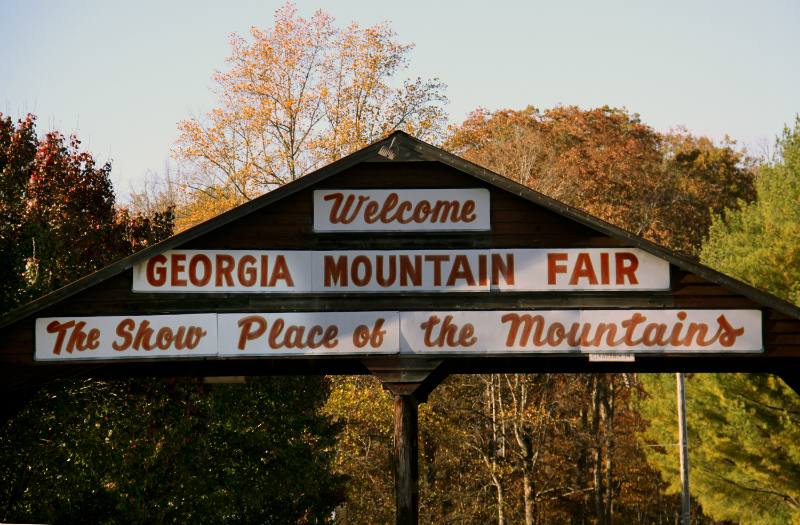 Please note camping reservations must be made by phone or on-site at Georgia Mountain Fairgrounds. Hiawassee, GA offers a variety of spacious and comfortable lodging options that will keep you close to Dailey & Vincent LandFest all festival. If camping is not your style, please explore any of these local hotels and resorts. Note: Dailey & VIncent LandFest cannot guarantee the vacancies or availability of any of these establishments. Please remember to make reservations or call ahead.